Stacey Brown Randall is a member of the business failure club, a contrarian on how to generate referrals and a supporter of the entrepreneurial dream. Through her programs, she provides a roadmap to take control of your business. 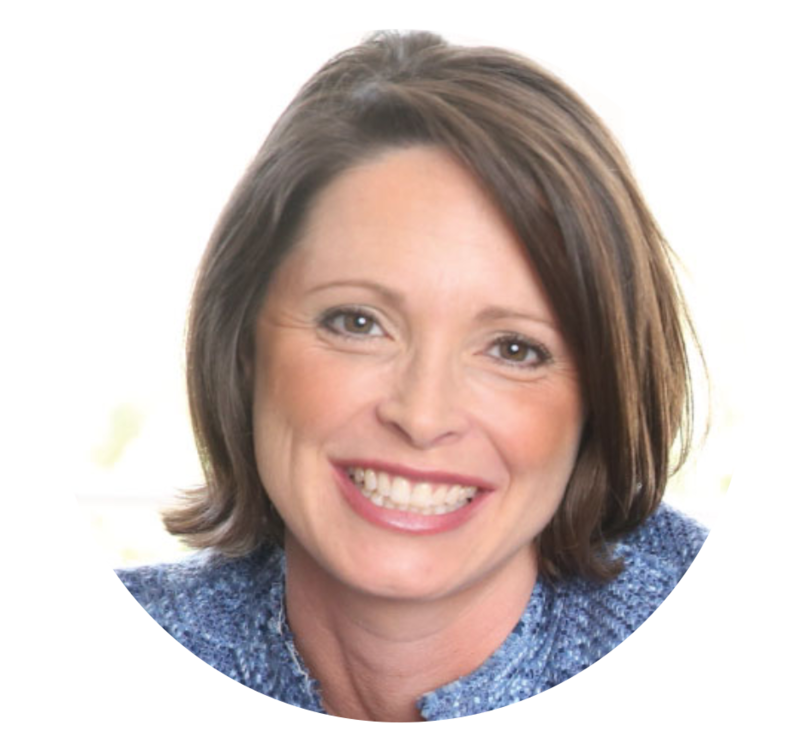 Stacey is a three-time entrepreneur, author of Generating Business Referrals…Without Asking, and host of the Roadmap To Grow Your Business podcast. Stacey has taught her “no asking” referral generation strategy to hundreds of companies including Bank of America, Carroll Financial, International Minute Press, Dogtopia, O’Connor Insurance Associates, Real Living Real Estate, Milazzo Webb Law Firm, Wells Fargo Advisors, Slater Interiors, Success Institute, HM Properties, Farris Cooke CPA, Keller Williams, Bagwell & Bagwell Insurance Co., and more small businesses and solopreneurs. Stacey Brown Randall joined Interview Connections in 2016 with the intention of growing the online side of her business. Her goal was to help her grow her Growth by Referrals online program & VIP sessions by leveraging the power of podcast interviews so she could expand her services beyond just one-on-one coaching. Stacey began working with Interview Connections in 2016 by getting booked on 4 interviews per month. Stacey chooses to focus on the entrepreneurial market by getting booked on podcasts that targeted realtors, attorneys, financial advisors, and other service businesses. By speaking to her target markets, her brand reputation grew which fed clients into her online business. Stacey successfully leveraged her interviews on the shows we booked her on and had some amazing results. She had her first five figure launch in 2017 thanks to a podcast host who became an affiliate partner. She has also had podcast hosts purchase her Growth by Referrals program along with many listeners of her guest interview episodes. Are you ready to attract more clients by appearing on podcasts as a guest expert? Visit https://interviewconnections.com/apply and schedule a call with a member of our team now!